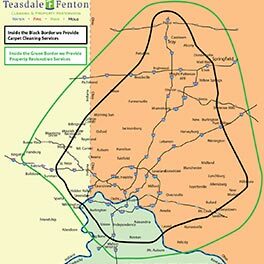 Through the years, Teasdale Fenton has earned its stellar reputation by providing top-notch floor and carpet cleaning services. But we can help homeowners in lots of other areas when restoration efforts are needed. We're well-versed when it comes to pack-out services, trauma clean-up, board-up services and other ways to help our customers in the Greater Dayton, Ohio area. Contact us online or give us a call at 937-600-6717 for a free estimate or to learn more about our superior specialty services.